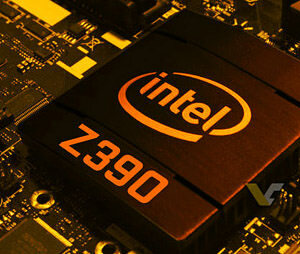 BSI introduces the new Intel Z390 chipset which will be available for eight motherboards ranging from mini-ITX to ATX. These particular motherboards come in a smaller variety form factor and will be supported inside the 1U, 2U, 3U and 4U Rackmount Computers. Additionally the portable computers will also be able to support these motherboards. The specifications for the Z390 motherboards support 8th and 9th generation Intel Core processors and 64GB of un-buffered non-ECC UDIMM, DDR4-2666MHz memory.The Z390 controls SATA3 (6Gbps) ports and can be configured with RAID 0, 1, 5 and 10. Expansion options are available in the form of an M.2 interface and PCI-E slots. The I/O ports integrated on the Z390 motherboards have a large quantity of options which consist of two RJ-45 Gigabit Ethernet LAN ports., USB 2.0 ports, USB 3.1 ports, COM ports and a TPM header. For video output ports, there are three types installed on the motherboard which include DVI-D, HDMI and DP.